Working alongside local farmers to design and build shelters in the rice paddies for gathering, storing tools, and resting. We are currently discussing the possibility of building a network of kubus with local farmers that could be an asset to both the local farmers , the local community of Sibangkaja, and the international community of Green School. 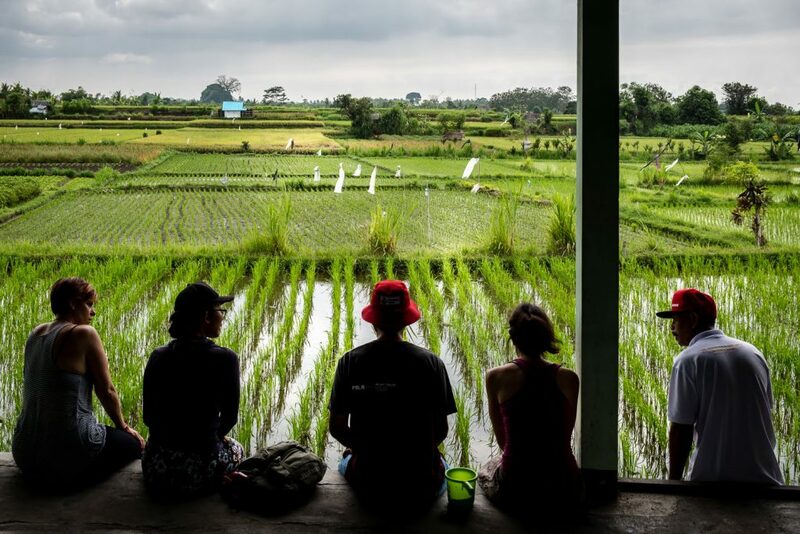 Kubus could be used to promote sustainable eco-tourism and create unique natural structures embedded in a natural environment where local and international can connect and learn about the rice cycle, the history of the landscape, and sustainability through a Balinese lens.